Unlike traditional MSPs (Managed Service Providers) Bowes IT doesn’t require you to completely rework your network to fit our management tools. We do however understand the value patch management, monitoring, and the other proactive services managed services provide. We just do it differently. 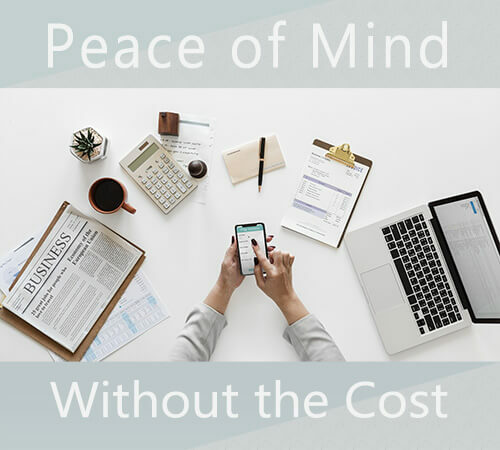 We don’t try to make our living on managed services, rather, we provide a low-cost management system with basic patch management, maintenance, and 24/365 system checks. You’re not charged for service unless it’s needed. If you are in business, you know the need for great computer support. All it takes is a few hours of down time to bring many businesses to their knees. With top notch computer support however, crises can be avoided and when problems do arise, they can be resolved quickly. Bowes IT Solutions offers a number of business computer support options and can make repairs or offer consulting services to practically any business on the planet. Based in the Niagara Region of southern Ontario Canada, Bowes IT provides IT support to many local businesses. While we make every effort to fix an issue remotely — even if the client is just around the corner– sometimes an on-site visit may be needed. The Internet has made it possible for computer techs to assist customers from practically anywhere. Bowes IT was built on the idea of remote support and network management and that has been a part of our business plan since 2003. Bowes IT Solutions supports business computer networks of all descriptions. Contact us today for all of your business computer support needs. Bowes IT has and does provide computer services as far away as Guelph and Mississauga and can provide remote support services anywhere in the world. Contact us for more information!